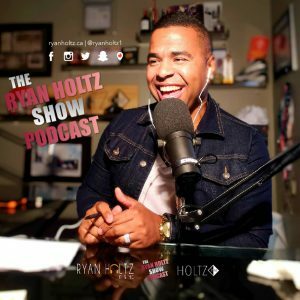 Ep 51: Claude Silver, Chief Heart Officer at Vaynermedia Drops by To Chat Why Having Heart is Gangster! 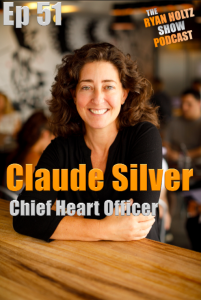 In this episode, the magnificent Chief Heart Officer, Claude Silver of Vaynermedia drops by to chop it up! 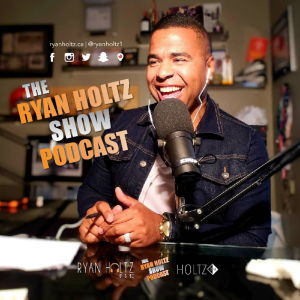 This episode is jam packed with tons of goodies and I did my best to unpack some good nuggets and value. Claude was hand picked by Gary Vaynerchuk to lead with heart and scale what in Gary’s words will be the biggest human machine ever! As VaynerMedia’s first Chief Heart Officer, Claude Silver unlocks employees’ potential by forging human-to-human connection, creating cultures of belonging, empowers teams to be purpose-driven, efficient, and strong, and infuses the agency with empathy, humanity, and joy. Claude’s unique perspective on servant leadership and team-building comes both from her training in Positive Psychology and her experience in talent management, leadership development, coaching, workplace culture, and people operations for over 800+ employees across VaynerX. She also founded and ran an outdoor adventure & surf company in San Francisco where she was in the cold Pacific Ocean coaching 250 days a year. 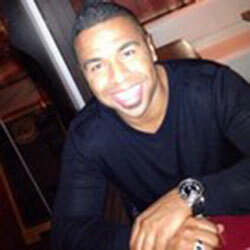 Prior to VaynerMedia, Claude held leadership positions at Publicis London, J.Walter Thompson (London & San Francisco), and Organic San Francisco. She and her partner live in NYC with their newborn baby. 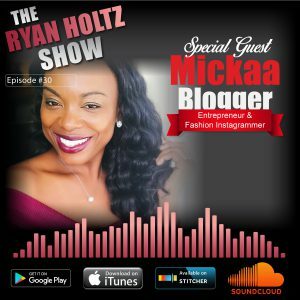 In this episode of The Ryan Holtz Show Podcast I sit down with online store, fashion blogger and Instagram engagement queen, Mickaa from Florida! Mickaa became an entrepreneur about 3 years ago, blogger 2 years, and brand ambassador about a year ago. Fashion is her passion, and she is loving the journey so far. I wanted to have Mickaa as a guest as her Instagram is on fire, not because of how many followers she has, but the engagement she gets. When she posts, thousands of people respond to her! With Instagram becoming an absolute social media powerhouse and not just for fashion peeps, but also businesses trying to connect with their customers, having a great presence is key. Below is a summary of some of the show notes and key points we chatted about. Reach out to Mickaa on Instagram here. 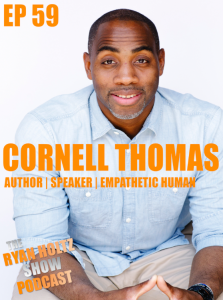 We appreciate you listening and please rate and review our podcast on iTunes and Google Play! It helps us grow and we appreciate you!